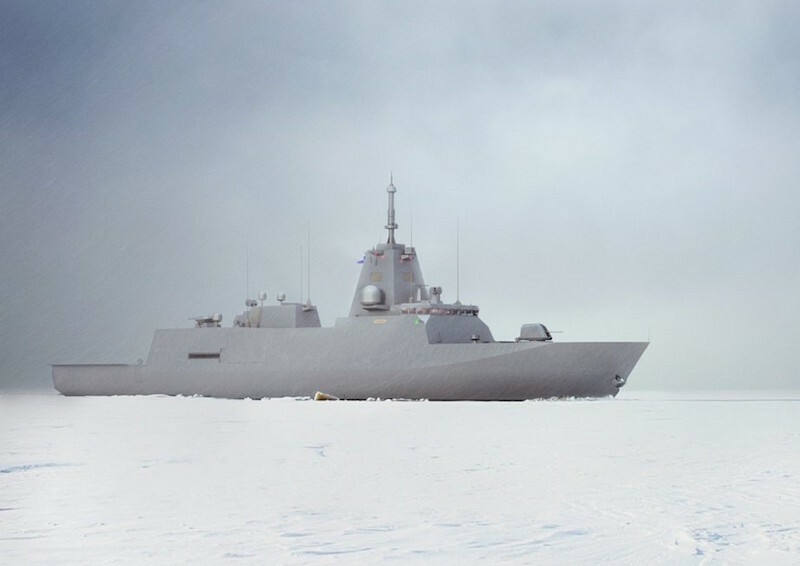 The Defence Forces’ Logistics Command has received a mandate, on 22.10.2018, from Minister of Defence Jussi Niinistö to sign a Letter of Intent with Rauma Marine Constructions (RMC), defining the main principles and preconditions for the construction of the Squadron 2020 corvettes. The principles and conditions pertaining to the price of the vessels, financing schedule, division of responsibilities between the parties to the agreement and crisis management were negotiated between the RMC and the Defence Forces’ Logistics Command. With the agreement reached, the actual contract for constructing the vessels is scheduled to be concluded in early 2019. The contract covers the construction of vessels fit for purpose, their machinery, navigation system and other equipment. A battle system and weapons will be procured separately. The overall value of the Squadron 2020 project is EUR 1.2 billion, and the construction contract is estimated to account for a half of it. The preliminary invitation to tender on the combat system of the Squadron 2020 vessels was sent in summer 2017 to three supplier candidates: Atlas Elektronik GmbH in Germany, Lockheed Martin Canada Inc in Canada and Saab AB in Sweden. The combat system to be delivered will consist of weapons, sensors, command and control systems and their integration into the vessels. The aim is to make an agreement on the combat system at the same time as the agreement to construct the vessels is made.